Dmitri Alperovitch is the Co-Founder and CTO of CrowdStrike Inc., leading its Intelligence, Technology and CrowdStrike Labs teams. A renowned computer security researcher, he is a thought-leader on cybersecurity policies and state tradecraft. 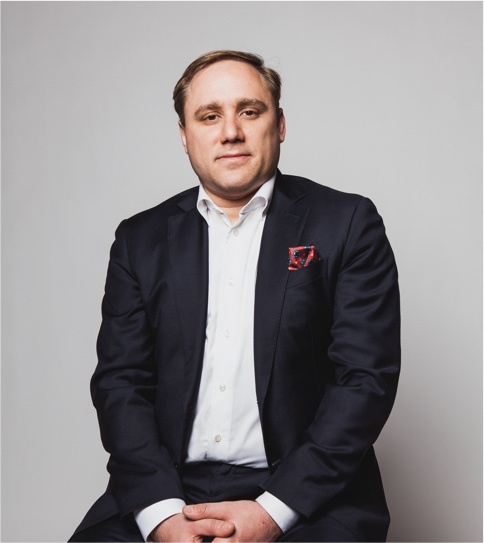 Prior to founding CrowdStrike, Dmitri was a Vice President of Threat Research at McAfee, where he led company’s global Internet threat intelligence analysis and investigations. In 2010 and 2011, Alperovitch led the global team that investigated and brought to light Operation Aurora, Night Dragon and Shady RAT groundbreaking cyberespionage intrusions, and gave those incidents their names. In 2013, Alperovitch received the prestigious recognition of being selected as MIT Technology Review’s “Young Innovators under 35” (TR35), an award previously won by such technology luminaries as Larry Page and Sergey Brin, Mark Zuckerberg and Jonathan Ive. Alperovitch was named Foreign Policy Magazine’s Leading Global Thinker for 2013, an award shared with Secretary of State John Kerry, Elon Musk and Jeff Bezos. He was the recipient of the prestigious Federal 100 Award for his contributions to the federal information security in 2011 and recognized in 2013 as one Washingtonian’s Tech Titans for his accomplishments in the field of cybersecurity. With more than a decade of experience in the field of information security, Alperovitch is an inventor of eighteen patented technologies and has conducted extensive research on reputation systems, spam detection, web security, public-key and identity-based cryptography, malware and intrusion detection and prevention. Alperovitch holds a master’s degree in Information Security and a bachelor’s degree in Computer Science, both from Georgia Institute of Technology.